Diversified conglomerate Sistema said Wednesday that it had sold its stake in television company Moskovia to City Hall, as holding the asset was no longer promising. 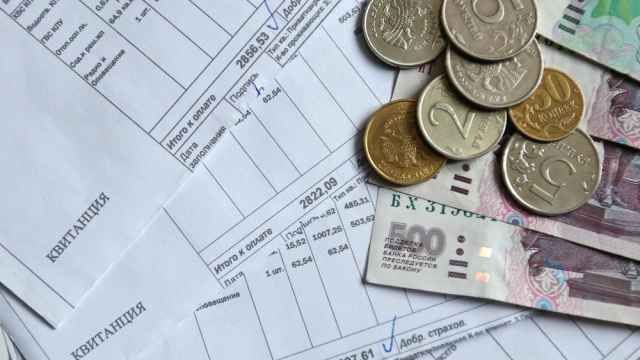 "We initially bought the asset with certain development prospects, but they were not justified, so we decided to sell the asset," Sistema's spokesman Vsevolod Sementsov said by telephone. Central Fuel Company, which is fully owned by City Hall's Property Department, said on its website that it had acquired 56 percent of Moskovia, which operates Channel Three that broadcasts in Moscow and the Moscow region and shares a frequency with the TV-Center channel. The sides didn't disclose the size of the deal. City authorities might subsequently acquire the remaining 44 percent in the company, which is held by retail investors, as the Federal Anti-Monopoly Service approved an application by Central Fuel Company to acquire 100 percent of Moskovia, according to a statement on the service's website. 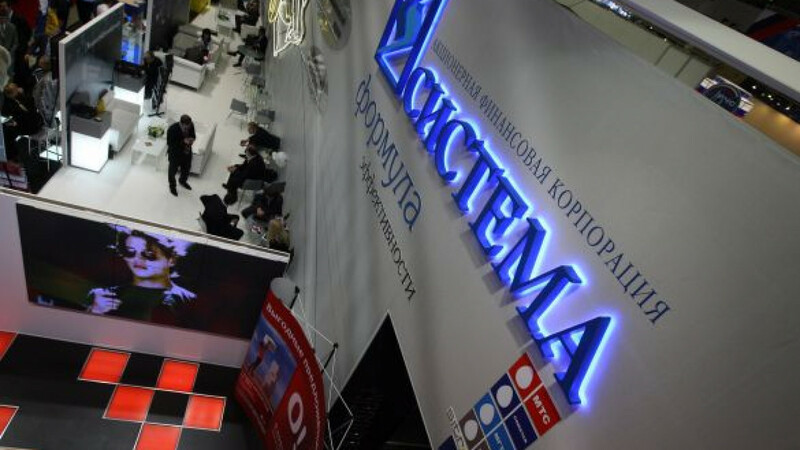 Sistema, whose media assets include film production company Russian World Studios and digital channels operator Stream, bought the stake in Moskovia from a company affiliated with a business of banker and former senator Sergei Pugachyov last year. The deal was reportedly worth $22.7 million. Sistema hoped that the deal would pave the way for increasing its stake in TV-Center controlled by City Hall, Vedomosti reported Wednesday, citing unidentified senior executives with the company. But Sistema, which holds a meager 0.7 percent in the channel, had to give up its plans, as it failed to reach an agreement with the city administration on the price, Interfax reported Tuesday, citing a market source. Sistema considered developing Moskovia separately from TV-Center economically unviable, the report said. 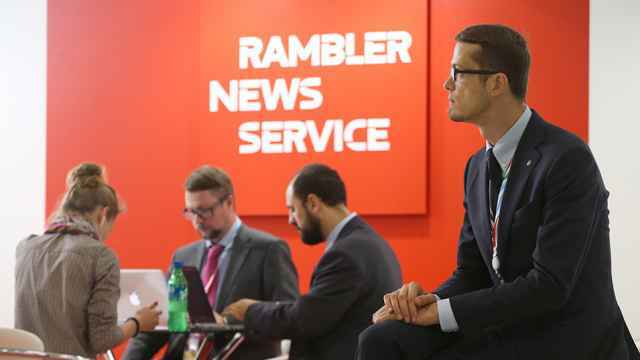 Channel Three reached a total of 3.9 percent of TV viewers above 18 years old between January and June, while the share of TV-Center reached 4.5 percent, Vedomosti reported Wednesday, citing figures of TNS Russia. 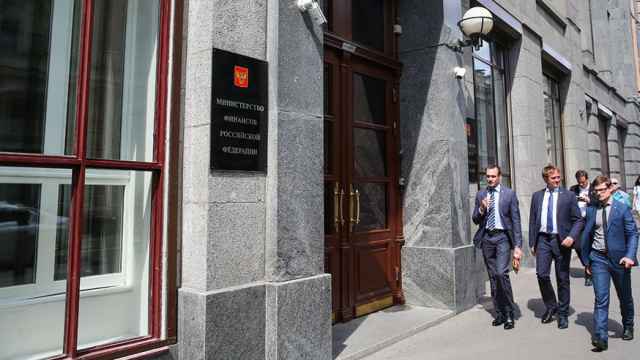 TV-Center, as well as other media owned by regional and municipal authorities, was due to be privatized, in line with instructions by then-President Dmitry Medvedev, who said in late 2010 that authorities shouldn't own "plants, newspapers, steamboats." 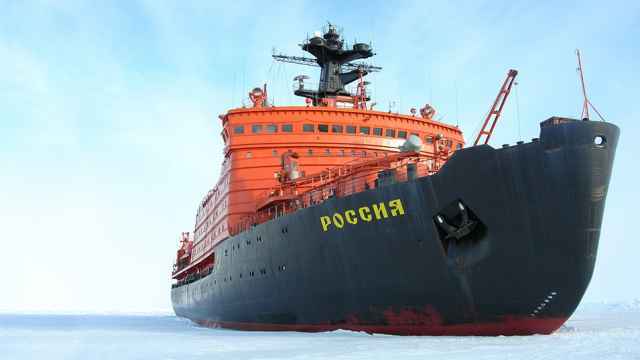 City Hall spokesman Boris Bulai told The Moscow Times in April last year that the privatization of the channel hadn't been under discussion. He declined to comment on the issue Wednesday. City Hall might subsequently merge TV-Center with Moskovia, as they share one frequency, which is not very convenient, said Ilya Rachenkov, an analyst with Investcafe. "By acquiring Moskovia, City Hall can fully control the frequency," he said.